News & Trends> White Papers > Robotics - Automation - Industrial IT > EVER SEEN A ROBOT WORK OUT TO AN ’80S CLASSIC ? Many of you will be familar with video montages of DARPA or Google robots being put through their paces. 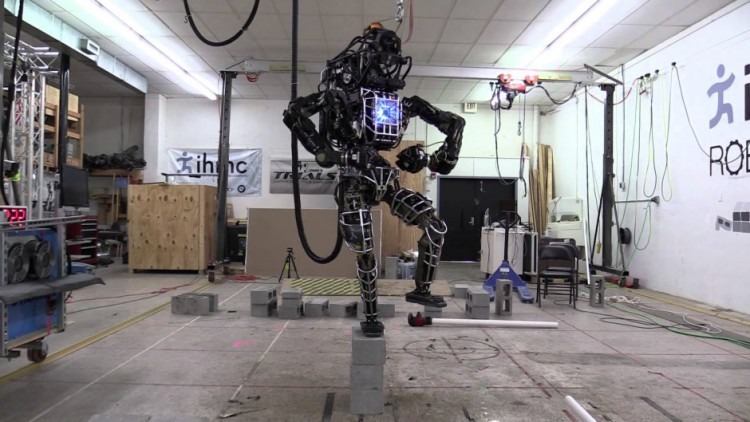 What you mightn’t have seen is this montage featuring Boston Dynamics’ robots ATLAS and PETMAN with the classic 1980’s hit “Push It To the Limit” (of Scarface fame) mixed in. Not only does it put a smile on your face, it also reminds you how human-like these highly advanced robots are. 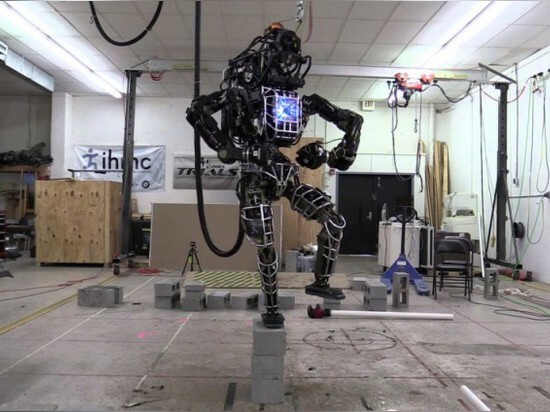 Check-out ATLAS and PETMAN as they work out in the Boston Dynamics lab, almost like the Rocky v Drago training montage in Rocky IV.